Children and adults can take a seat in the little tourist train of Rouen! It will take you to discover old neighbourhoods of the town and enables you to enjoy the landscapes in total tranquillity. Let yourself be seduced by the charming timber-framed houses, the beauty of the architecture, the grandeur of the cathedral and all the other monuments present on your route. 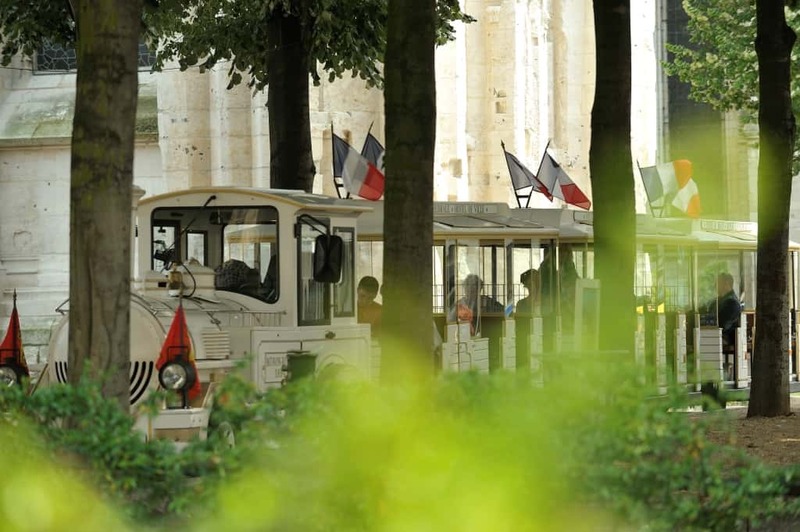 The little train crosses the historic city centre and offers you the opportunity to admire a large part of the patrimonial wealth of the city of Rouen. Horse-drawn carriages are also an original and friendly way to discover Rouen, rue du Gros-Horloge, the Cathedral and the many monuments in the city of a hundred Spires. Climb aboard a horse-drawn carriage… And we’re off, on a pleasant and entertaining trip as a couple, with family or with friends! Real attractions in the pedestrian streets, the little train and the horse-drawn carriages have become essential!